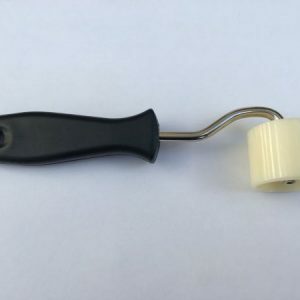 High temperature film tape 3150 is a translucent polyester film-based tape, coated with a silicone polyester thermostable adhesive system. 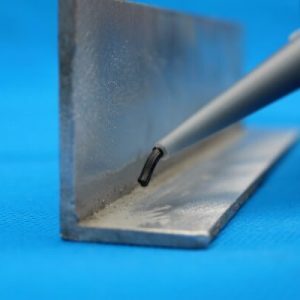 This product has an excellent temperature performance of +180°C and is UL Approved. 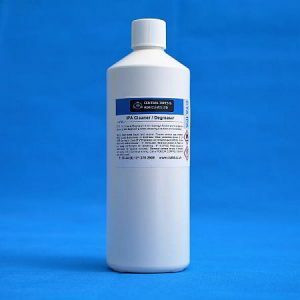 High temperature film tape 3150’s thermostable polyester film is easy to remove in one piece and does not leave a residue. 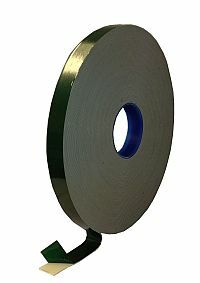 High temperature film tape 3150 masks off and protects areas which are not required to be coated during the powder coating process. 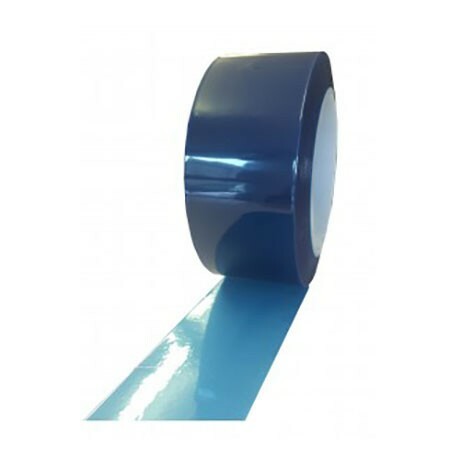 This tape can also be used for wrap cast resin capacitors, transformer coil, layer and final insulation along with printed circuit board masking during etching and soldering. 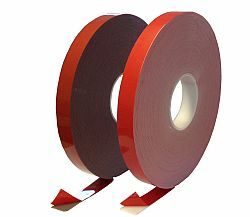 Before applying high temperature film tape 3150, surfaces should be clean, dry and free of any dirt, dust and grease. 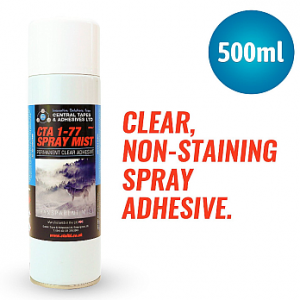 For the best results, we recommend using CTA IPA Cleaner Degreaser. 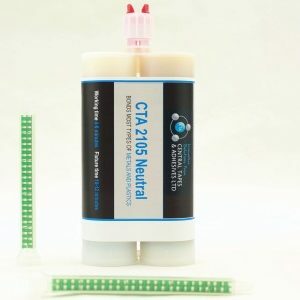 Our CTA tape 3150 is available to purchase online in the following translucent colours: clear, green, red and blue. 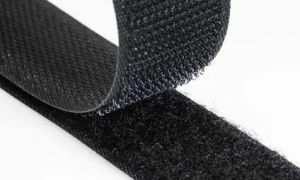 This tape is available in a range of widths and 66 metres in length. 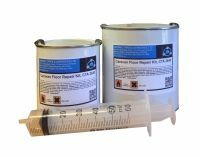 If you have any other specific requirements, please contact us. All prices are inclusive of VAT.